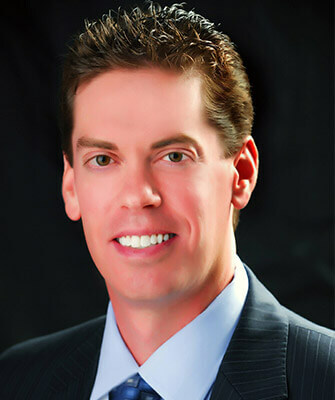 Dentist Cary | Cosmetic Dentistry | Darren G. Koch, D.D.S., P.A. Our practice offers a wide selection of comprehensive dental care options to suit your unique lifestyle. 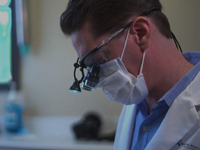 Meet Your New Favorite Dentist Darren G. Koch, D.D.S., P.A. 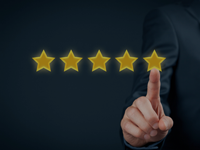 With Dr. Koch, patients can always look forward to a dental care experience that’s clinically excellent, warmly personable, and exceedingly honest. He has a commitment to lifelong learning and has received advanced training in several important areas like cosmetic dentistry. 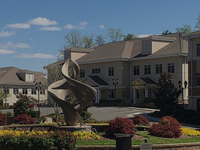 With the help of his skilled associates and dedicated team members, he offers a wide variety of excellent services, not to mention an enjoyable, comfortable office atmosphere where you can feel like just another member of our family. Taking your loved ones to several different specialists can be a drain on your time and finances. Instead, why not bring the whole family to our Cary, NC practice? 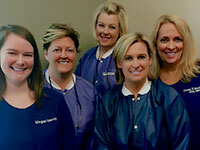 Our team has experience with patients of all ages, and our available treatment options include something for everyone. 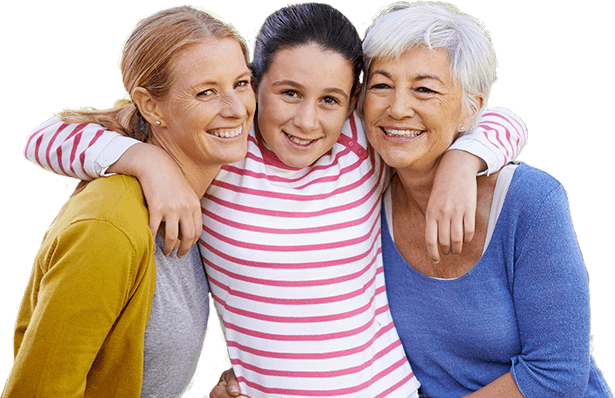 Whether your growing son or daughter is in need of a check-up or your aging parent is ready for reconstructive dentistry, we’re here to provide the support you need. You don’t have to live your life with a smile that’s damaged, stained, or just plain lackluster. Our cosmetic services are designed to transform your appearance for the better, erasing years of flaws and creating improvements that are personalized to fit your preferences. 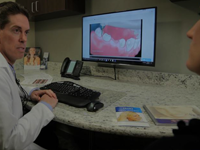 Our options include at-home teeth whitening, porcelain veneers, aesthetic-minded restorative options like tooth-colored fillings and all-ceramic restorations, and more. 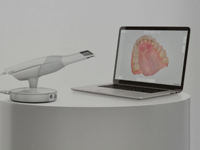 Other restorative services and tooth loss solutions are available as well. We’d love to welcome you for a consultation!